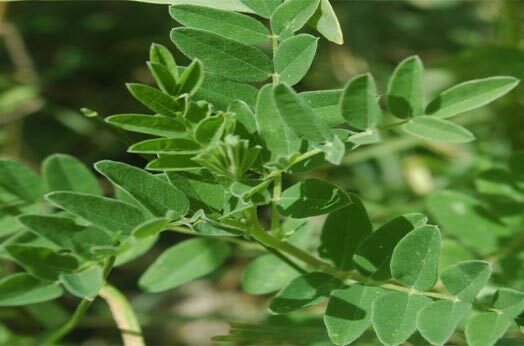 Astragalus is a recurrent plant, herb like, and belongs to the pea family. The plant is known for its immune enhancement properties. Most of the researches on the plant reveal its extraordinary properties in restoring a depressed immune system back to normality. Pharmacological studies and clinical trials testify its remedial values in preventing the common cold and also supplementing in cancer therapies. It has a long history of being used in Chinese medicine. It is a multi-branch plant that grows to a height of 20-35 inches. The pinnate leaves consist of 10-15 pairs of elliptical leaflets, and the stem is somewhat hairy. 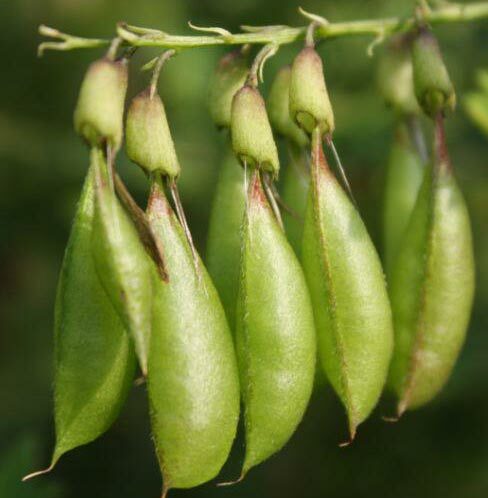 Each plant gives birth to 5-9 flowers, which produce spindle-shaped peapods about an inch long. Its root is about half an inch in diameter. The common names of it are huáng qí (Chinese), and Astragalus. The herb is grown for thousand years in China. 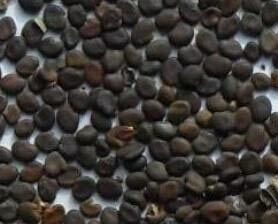 It is a widely used herb in the Chinese medicine. However, the herb is no longer restricted to China and is also grown in some parts of North America and Canada. It is mostly found on the outskirts of forests. It can sustain low temperatures and survive in -20 degree Celsius. Astragalus is adaptive and survives in sandy, well-drained alkaline soils. It requires good drainage conditions. 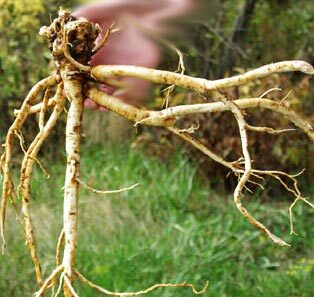 Cultivated Astragalus is considered superior to the one that grows in the wild. 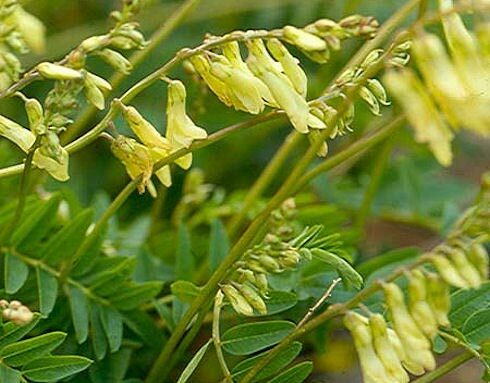 As an anti-inflammatory herb: Astragalus is known to be an excellent anti-inflammatory herb. Inflammation is the basic cause of most of the diseases. The presence of polysaccharides and saponins help it to reduce swelling and heal wounds easily and quickly. Protects immune system: This is the most famous medicinal value of Astragalus; it boosts the immune system and has a history of thousand years in achieving this objective. Researchers are still studying the various ways in which it can also be used to cure many other diseases. They are sure that one day it will prove to be a cure for many major diseases. Guards the cardiovascular system: The existence of flavonoids in Astragalus help stop the buildup of plaque in arteries and contraction of the vessel walls, thereby protecting its inner walls. Regulates Diabetes related problems: It has been studied progressively as an anti-diabetic. It relieves insulin resistance and treats diabetes naturally. The chemical components of the herb are able to augment insulin sensitivity and also ease inflammation in parts relating to diabetes. Relieves cold: This is another major curative quality of Astragalus, which is used on a large scale. Its anti-viral properties have helped mankind for treating cold and flu for a long time now. It is generally used in combination with Angelica, Ginseng and Licorice. These are some of the main diseases that can be treated with the help of Astragalus. There are continuous ongoing studies experimenting on the various other diseases in which it can be used. We would surely be benefited from it in the times to come.